It was a blast to sit down and talk with one of my best friends, fellow entrepreneur and podcaster, Chris Harder. 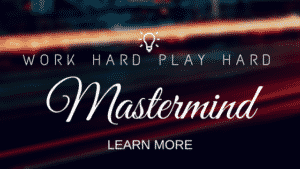 Today I’m on with Chris sharing how I find balance between work and play and why you’re doing yourself (and likely your business) a disservice by not finding it. I admit that it’s not always the easiest task, but if you focus on what you really want your life to look like and create the plans to go along with it, you’ll be well on your way. 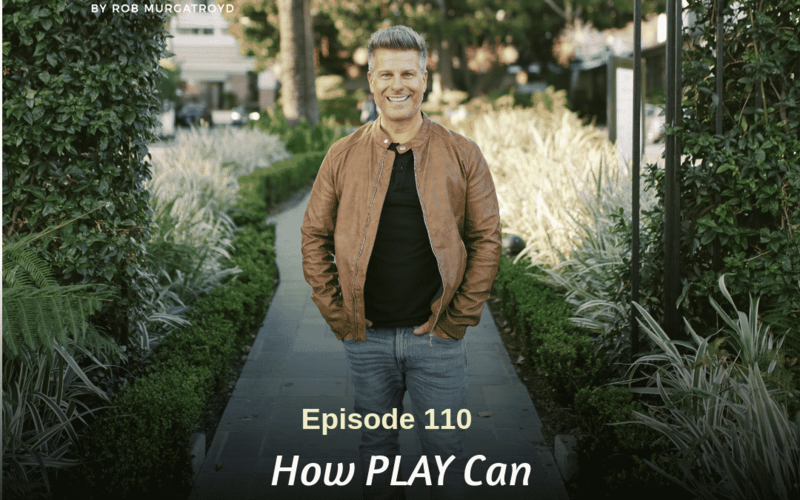 It’s my hope that this episode encourages and inspires YOU to get out there and PLAY hard.